Lo! 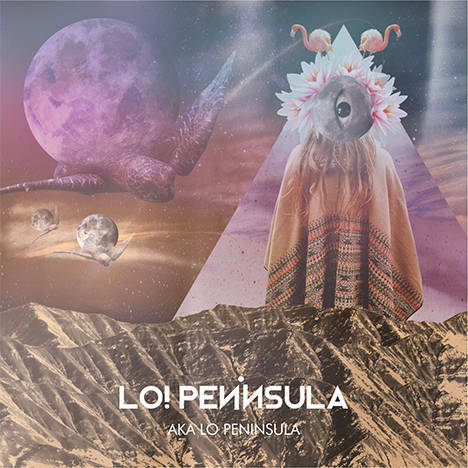 Peninsula AKA Lo Peninsula | Lo! Peninsula | OK Listen! Our debut EP, Lo! Peninsula AKA Lo Peninsula, is a catharsis of the existential crisis that we have been facing since the band was formed. This is our response to all the trials and tribulation that we had endured since we took our baby steps as a band. We would like to thank all the folks, without whose support, this record would have been impossible. All songs are written and performed by Lo! Peninsula. Recorded, mixed and mastered by Sudip Kongbrailatpam. Should we be counting on evil favours forever?